WordPress has released its 5.1 Beta 2 version just weeks before its scheduled official release on February 21st. This pre-release version is made available for testing and fixing bugs, closing over 110 tickets since the release of the previous version. Some of the fixes relate to the Site Health check feature, that was announced when WordPress 5.1 Beta 1 was released. For the full list please refer to WordPress’ release blog post. 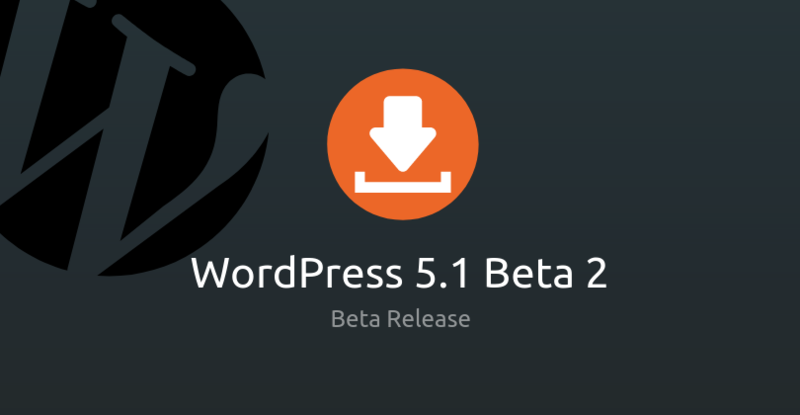 Want to test out WordPress version 5.1 beta 2? You can do this via the Beta Tester plugin, or downloading the release directly (ZIP). Please note: this new version is still in the works so best not to test it in your production environment. The beta requires WordPress to be running on a minimum PHP version 5.6 or above as well as MySQL 5.5 and above. Please note: this beta is still in the works and best avoid testing in your production environment. 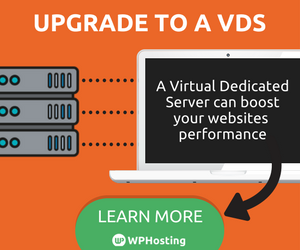 The latest version of WordPress also requires the site to be running on a minimum PHP version 5.6 or above as well as MySQL 5.5 and above. If you want to send feedback and bug reports, you can create a ticket in their tracker or describe the issue in the support. Check out more details in their official release page.